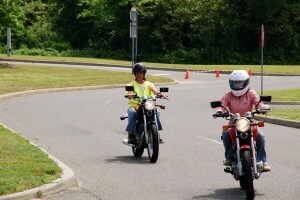 2019 MSF Basic RiderCourse Suffolk & Nassau dates have posted! CLICK HERE TO SEE AVAILABLE COURSE DATES ! WE ARE AVAILABLE YEAR ROUND FOR DMV ROAD TEST SERVICES & PRIVATE LESSONS! Give the gift of safe riding !!! 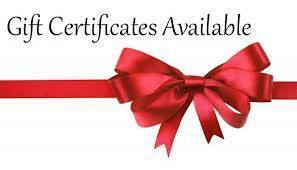 Gift certificates available in any amount! Call or email for more info. YOUR MOTORCYCLING ADVENTURE STARTS HERE! Learn to ride at your own pace with either private lessons or a class in a friendly and fun atmosphere. Learning to ride a motorcycle can be an exciting challenge. Our specialty is in providing the student with the skills necessary for riding with competence and confidence.